Fstoppers Reviews the Profoto A1 Hot Shoe Flash: Is It Really Worth $1,000? When a new and innovative product comes out, it generally demands a higher price. 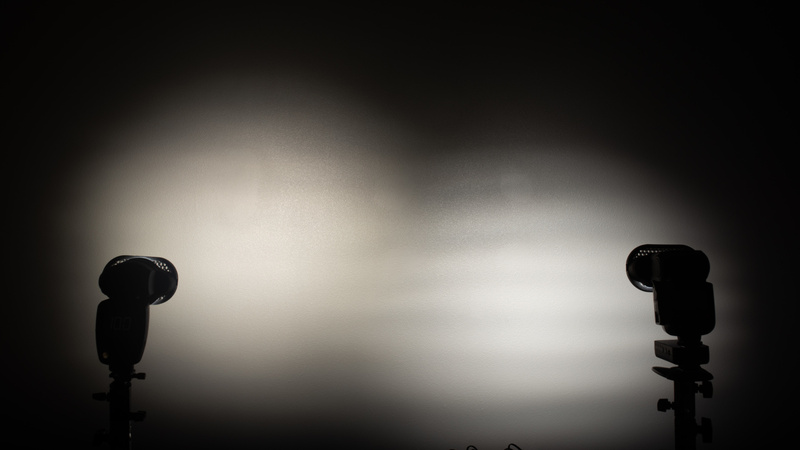 But does the Profoto A1 really have what it takes to justify a $1,000 price tag? 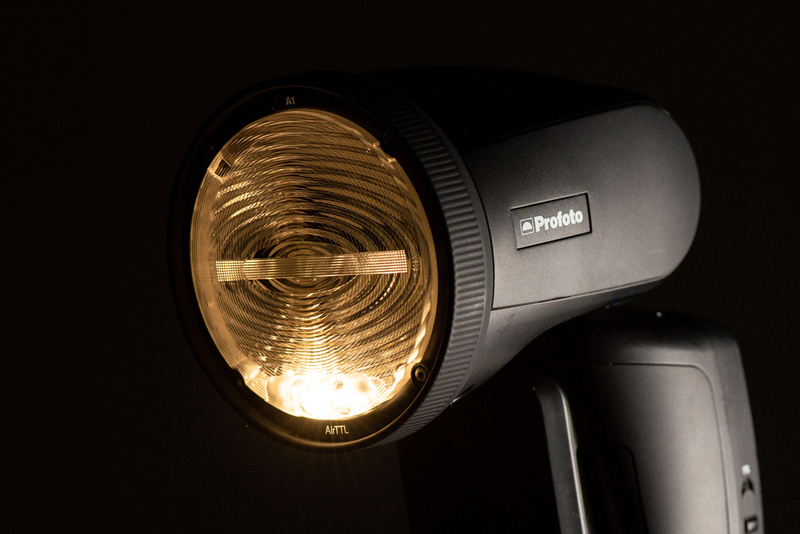 At first glance, the Profoto A1 resembles your traditional hot shoe flash. The back has a set of buttons and dials that are used to control things like power, groups/channels, and other various settings. The front is where the lithium-ion battery is attached as well as the AF assist beam. On the side, it has a dedicated switch to control the flash's TTL and manual functions. I would have preferred this function have been dedicated to a button on the back, though. As you place the flash in and out of your camera bag, it's very easy to flip that switch up and down, especially if you are like me and end up cramming your flash into those small nooks and crannies of your camera bag. Moving to the head of the flash is where some of the differences really become apparent. 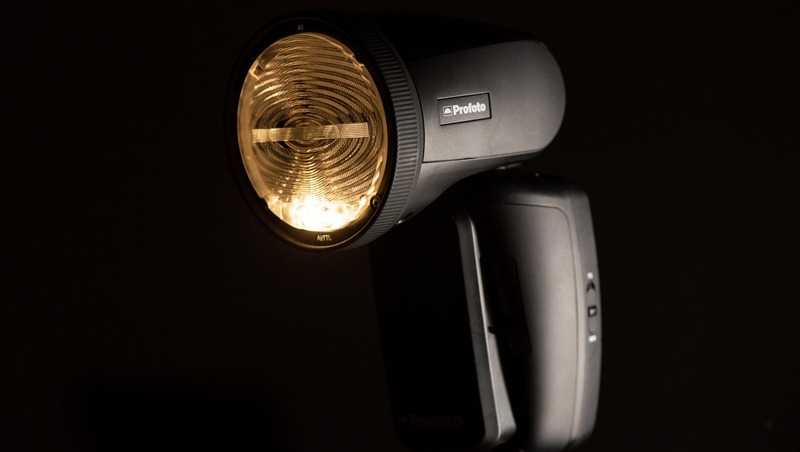 Instead of the traditional rectangular flash head, Profoto has instead used a round head. 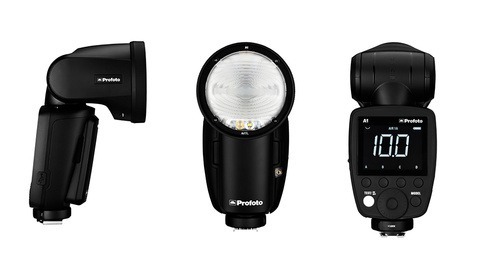 This is part of the reason why Profoto says this flash is so much better than the competition. The round head is designed to give the flash a better quality of light that is “both natural and beautiful.” More on this later. Around the head of the flash, you will also see a plastic ring. This is actually how you adjust the zoom of the flash head since there is no dedicated button for that function. The problem I found with this is that when I have my Magmod system on the flash, it actually renders this ring unusable. Instead, you have to dive into the menu system in order to change it from the back of the flash. Another problem I have with this implementation is that they don't use the standard zooming nomenclature such as 24mm, 70mm, etc. Instead, they use a set of half circles that are meant to represent the zoom of the flash. This means that if you need to zoom your flash to cover a certain focal length, you need to remember which half circle represents that focal length or rely on the flash's auto setting. You also cannot control the zoom of the flash from the Air Remote. The last features you’ll find in the head of the flash is a modeling light and magnetic ring. 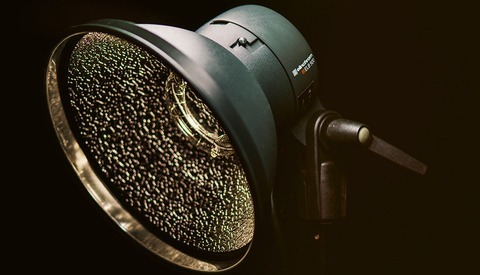 The magnetic ring is used to attach a set of Profoto modifiers such as gels and diffusion domes. 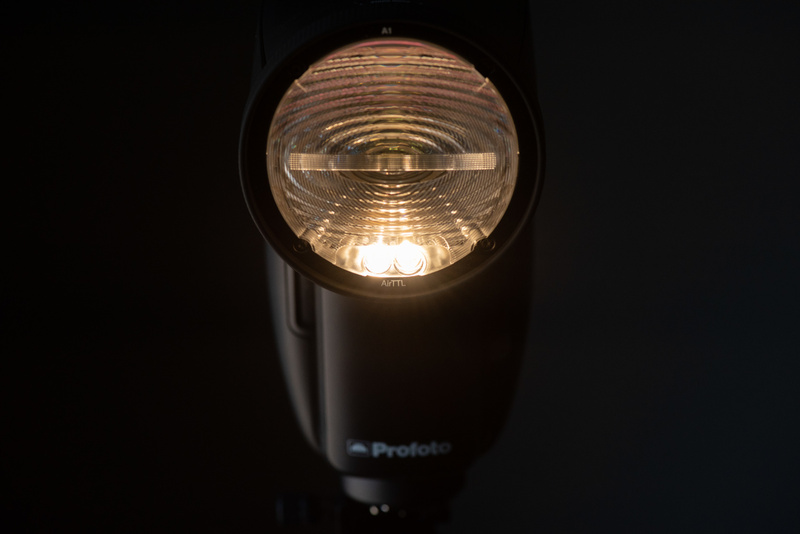 The modeling light is meant to give you a preview of your flash and is actually made up of two small LED lights, one that is a narrow beam and another that is a wide beam. The flash uses these two lights in combination to represent the currently set zoom of the flash head. This is a nice feature since the zooming function doesn't actually give you a specific measurement to use. The only problem here is that you have to be in a pretty dimly lit location to even slightly see the light from the very small LED’s. Now that we have talked about the build, let's talk about what really matters. How does this thing actually work? The first thing that comes to mind when buying a flash is the power output. 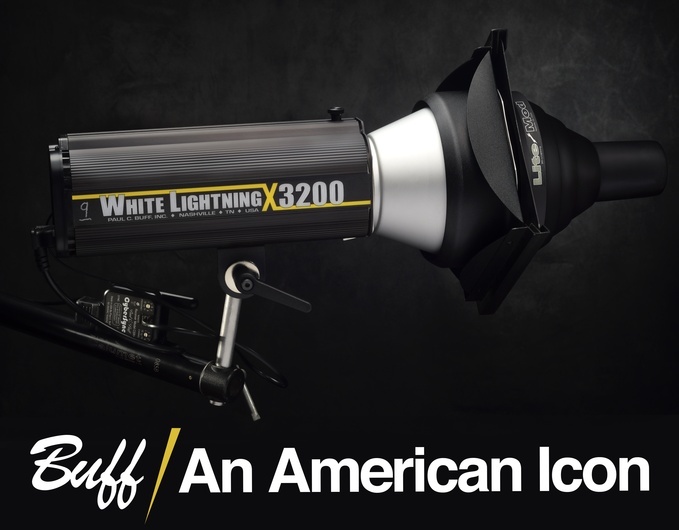 Profoto claims this flash is the world's smallest studio light, so you would assume it packs a punch. But in reality, it only has 76 Ws of power. Compared to my four-year-old Neewer TT850, they seem to have the exact same power output. The next thing to consider with a new flash is the quality of light. This is where the Profoto separates itself. The round head on the flash gives the light a much more pleasing look with a rounded beam pattern and gradient fall off on the edges. Compare that to my Neewer flash and the Profoto is a clear winner. The problem here is that adding a simple set of modifiers to your flash can easily give this look. 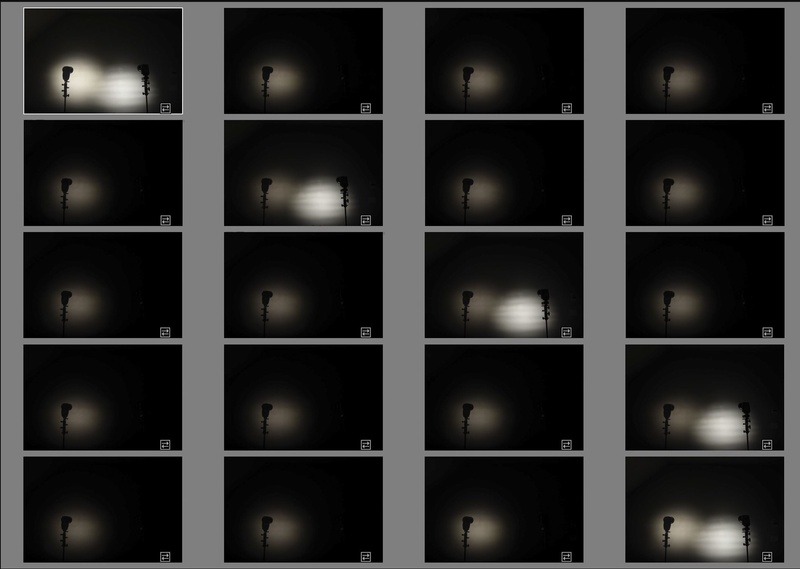 In fact, adding a Magmod grid and sphere gives a similar look that is actually better than that of the Profoto. You can obviously get the same look on the Profoto by adding the same modifiers, but that completely negates one of the selling points of the much higher-priced flash. Also, the swiveling head on the Profoto doesn't have enough stiffness to support modifiers being attached. Using my Magmod kit caused the head to flop and twirl around, making it difficult to place. While Profoto does have their own set of modifiers that can magnetically attach to the light, the selection is limited and expensive. At the time of this article, they still don't even offer any type of grid solution. One of the last features to really consider is the recycling time. This is the amount of time it takes the flash to recharge between flashes. In this situation, the A1 really does set itself apart. When firing at full power, the Profoto didn't miss a single shot. While the Neewer struggled to keep up. 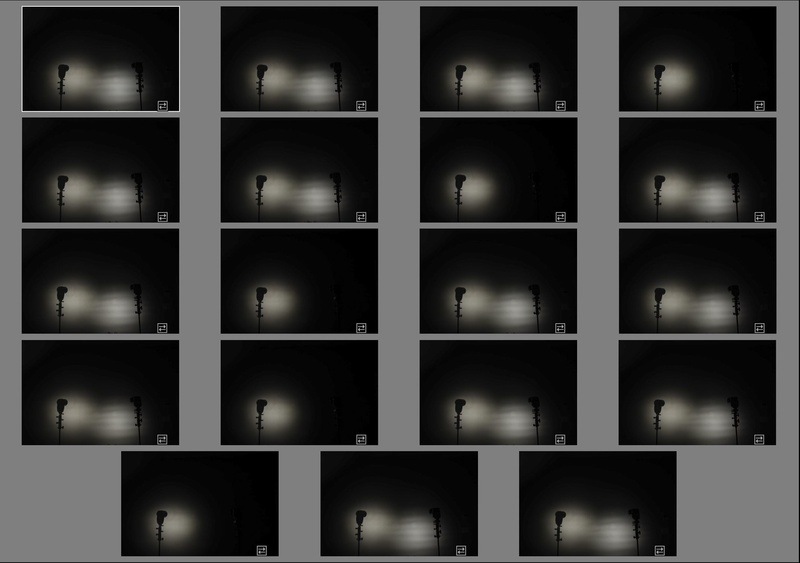 However, it is worth mentioning that the A1 flashed at a lower power for all the images except the first exposure. When lowering the flash power down to 1/4, things became more evenly matched, but the Profoto was still the clear winner. But keep in mind we are comparing a $1,000 light to a light that cost $100 four years ago. 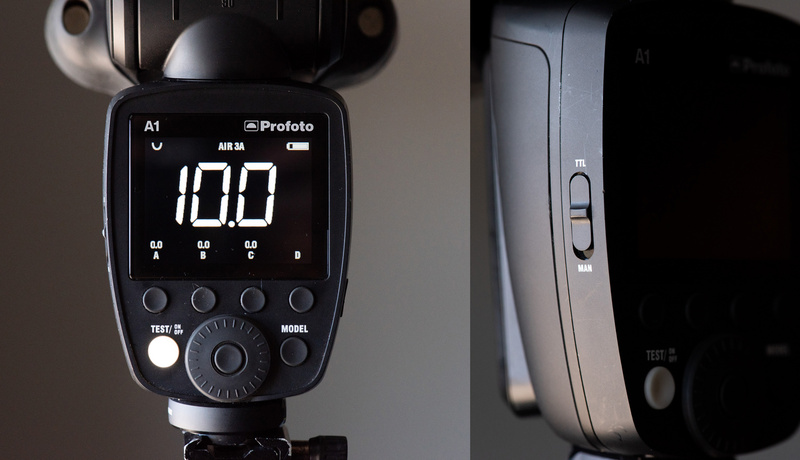 While the Profoto A1 is a nicely built flash, it definitely has some design quirks. 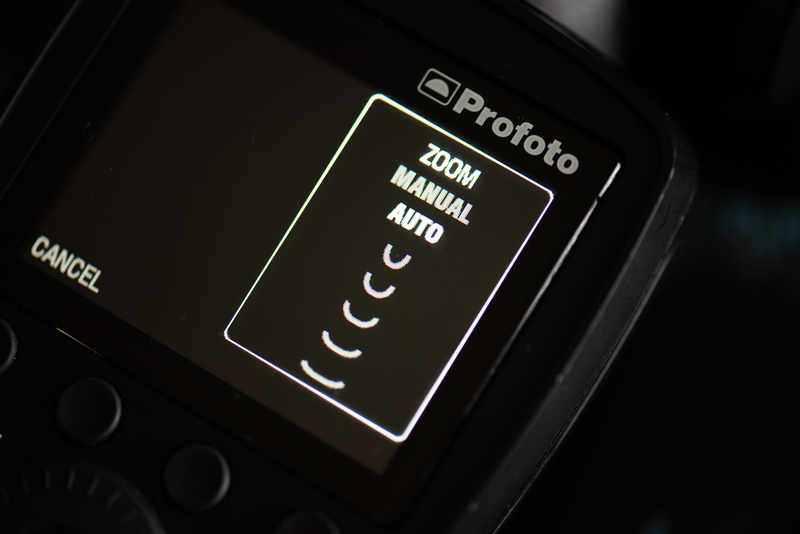 Another thing that you need to consider with the A1 is that in order to trigger and control the light off camera, it requires the Profoto Air remote. This will set you back another $419. Now, if you are already invested in the Profoto system and need to add a hot shoe style light, then maybe you could consider it. But for $1,419, there are a ton of options that deliver equal if not better performance for a fraction of the price. Jason Vinson is a wedding and portrait photographer for Vinson Images based out of Fayetteville, Arkansas. He has a passion for street photography and light painting. On rare occasions he can be spotted in front of a large plate of bacon and was once referred to as "the most interesting man with a camera." Does Sony Plan to Challenge Fuji to Become King of Firmware Updates? There are 3 types of people in this world; those who can count and those who can't. For me they need to ship from Germany with warranty also in Germany. Don't want to wait potentially 8 weeks for a roundtrip in case of failure. 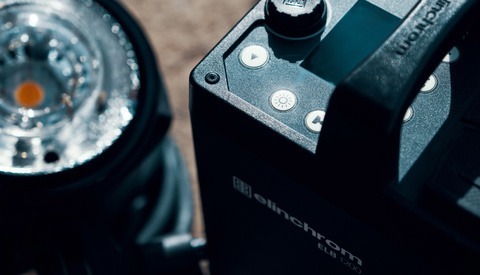 Once they do I'll probably switch in a heartbeat (from Elinchrom). You mean the same way Samsung "stole" rounded corners from Apple? If AI am not mistaken, Godox is the first brand to offer a speedlight with Li-on battery. Hmm, the AD200 looks like a what? Exactly. Godox is doing great. Broncolor took the design of the Godox X1-T. They are going to kill themselves. They could create better more reasonable priced products, but they keep doing the same thing over and over again. Strange. Maybe they are doing better than we think? OMG Spy Black, you really do love Godox, could you tell me and us what is so great about them? Pretty much the same (and in some instances, better) technology/features for a fraction of the cost? I'm not going to say that Godox products are as rock solid as Profoto in terms of reliability, consistency, and servicing, but for the vast majority of users and even for the majority of professionals, Godox products are reliable and consistent enough for just about everything but the highest end professional work so there's little reason for most to spend the Profoto or Broncolor premium. It's also not like we're talking about a 10% or 20% difference in price either. The disparity in price is pretty absurd considering their relative performance. I doubt that Godox (and its peers) will kill off these brands, but I do think that if the trend continues the way it has been, they're going to be purchased primarily as status symbols to impress clients rather than due to their technical merits. "... but for the vast majority of users and even for the majority of professionals..."
I would say "for the majority of professionals" period, without 'even'. Their stuff is solid, works well and in many ways better than the others. Not to mention a complete ecosystem triggered by the same radio...and a plethora of excellent modifiers. All for a fraction of the price. Their new AD600 Pro was made to compete with Profoto's B1X and it outperforms it for less than half the price. $550 (plus $240 for the power source on location) for a strobe that doesn't have HSS, isn't cordless, no internal receiver, and a horrible mount. Hey Francisco I am a big fan of your video tutorials! I just love Buff lights, I have two of the X3200 and four Einstien and four Digi Bees and a ring flash. But the X3200s are super powerful, they allow me to shoot at f16 easily. Now when I need more power I’m going to buy Speedotron. The Balcar mount is fine and I find HSS to be useless, the power goes down significantly, that’s why I have neutral density and polarizers. Here check out this photograph of this little kid, I shot it at f16 with a large Chimera softbox and the X3200 at a little over half power and my power source was the excellent VLX Vagabond. Thanks for watching, man. I'm very fond of HSS so I prefer the xplor 600. I actually do own the alienbee 800 and Einstein 640 but used them a few times before realizing they weren't for me. Different strokes for different folks. I just go by experience and with the alienbees my fingers always ached from squeezing the mount latch. The very first time I used my Einstein on the beach it was windy and caused my 48" Paul C Buff octabox to detach. I prefer Bowens mount. Btw, what were your settings on that shot? It looks like you went too fast on the shutter and got banding on the bottom. I bump the dial, it went up to 500th of a second at f20. Worst shoot ever for me, the family showed up without the proper clothes, because it was freezing. So this was my only photo that was good. 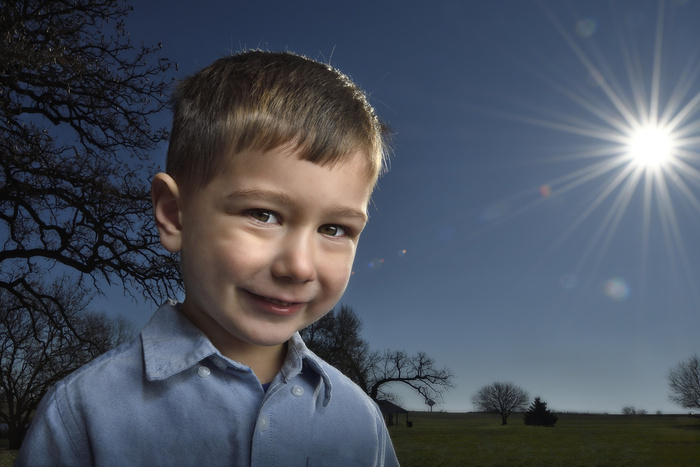 I wanted to get that sun behind the whole family with a star burst effect, but it wasn’t to be, just got the little tyke. Does it have built-in radios? Is it IGBT? What's it's color consistancy frame to frame? Can it do high speed sync? Can it run off batteries? Can you put a remote head on it? I love Godox too and I'm switching everything over, It'll take some time but it is the right ratio of new tech and price. I apologize, I see what you are saying. You mean they have started to make industry standard 2400ws packs and heads that are in virtually every rental studio in the US? Gotcha, I'll start looking for them. No support/service in most EU countries... 99% of the time out of stock at local dealers... well not saying that the products are bad but without a proper support I will still avoid them for professional work. It would make a lot more sense to compare this to a more recent affordable flash, such as the Godox V860IIN. I used what I had access to, but if something old and cheap can keep up, then something new and cheap should at least be able to show simular results.